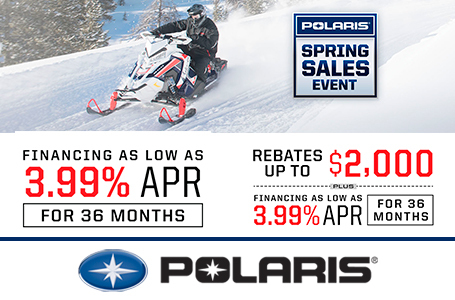 2017 Polaris Industries 600 SWITCHBACK ADVENTURE for sale in Midland, MI. Stevens' Sports Center & Stevens' Cycle Sales Inc.
Front Shock: FOX® Comp. Adj. Piggyback; Suspension: AXYS® Front Suspension; Front Track Shock: FOX® Comp. Adj.